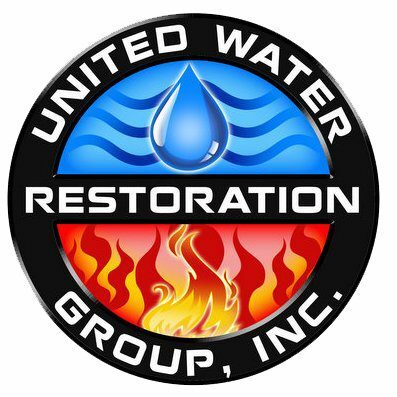 ORMOND BEACH, Fla.- The founders of United Water Restoration Group, Inc. (UWRG), the premiere franchise provider of disaster restoration services for residential and commercial properties in the United States and Canada, today announced the appointment of Roy Billesbach as President and Partner. Mr. Billesbach is based in the company’s headquarter office in Ormond Beach, FL. A recognized leader in the field of business franchising, Mr. Billesbach brings more than 20 years of senior level national and international franchising experience to his new leadership position at United Water Restoration Group. Prior to joining UWRG, Mr. Billesbach held executive positions with category leaders representing such franchise firms as Coldwell Banker, Navis and Molly Maid. Founded in 2008, United Water Restoration Group, Inc. recently began offering franchise opportunities to entrepreneurs across North America. In less than 10 years, the company has grown rapidly. In the United States, UWRG disaster recovery support is available 24 hours a day, seven days a week for businesses and home owners in 14 Florida locations, as well as in the Houston, Texas and Omaha, Nebraska markets. In Canada, UWRG services are available in the Toronto region. The company’s professional services include residential and commercial water removal, dehumidification, carpet, upholstery cleaning, storm and hurricane damage, mold remediation, fire and smoke damage, and reconstruction services.